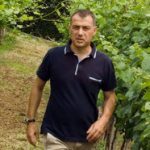 Leo Felici is a Verdicchio perfectionist and it shows. Cement fermented and aged, this has outstanding varietal purity, lively acidity and exceptional length. 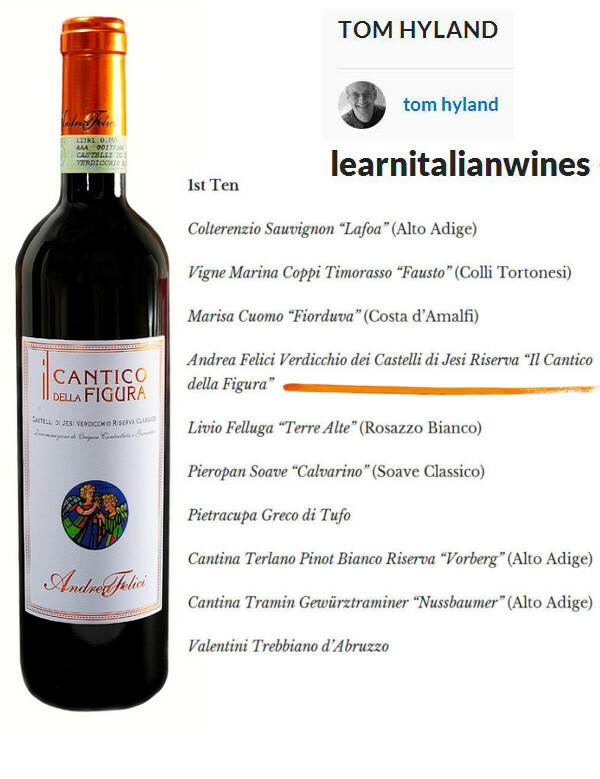 Il Cantico della Figura – Top ten! 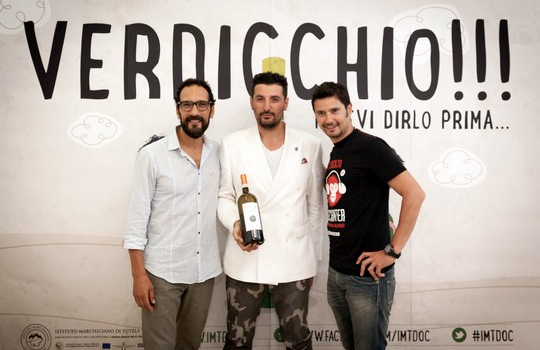 Leo Felici is not only a dashing, young Marchigiani, he’s also a Verdicchio perfectionist. 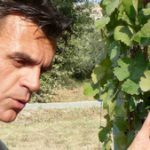 Soon after taking over his family’s tiny 18 acre estate in Apiro, the highest of the villages surrounding the town of Jesi, he immediately began transitioning to organic farming to help create the purest wines possible. 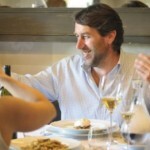 His wines are rooted in tradition but imbued with a modern sensitivity. 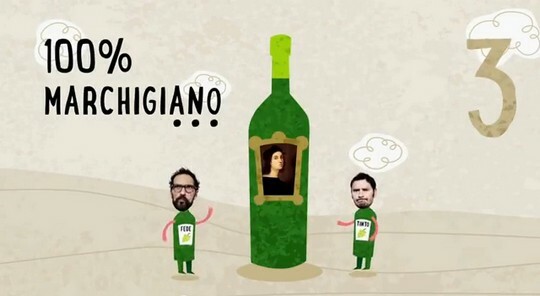 Take one sip of his 2009 Riserva and you’ll see what all the fuss is about. 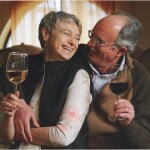 Felici’s wines have the tension between fruit and minerality found in the world’s great whites. 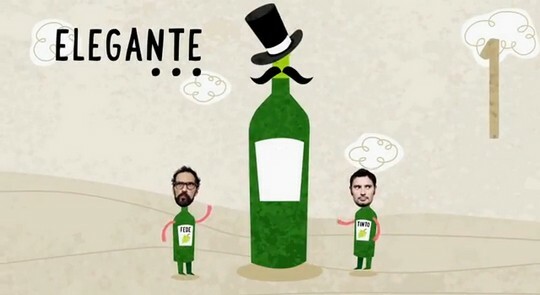 The structure of the wines is provided by the combination of altitude and vine age. The cuvée Il Cantico Figura comes from a single vineyard, San Francesco, at 1200 feet in elevation. It has an ideal south-east exposure. 50 years old vines grow from clay-calcerous rich soils that help trap moisture in this arid landscape and also create wines with lively acidity. Grapes are all hand-harvested and the fermentation process is begun with careful attention to delaying oxidation. 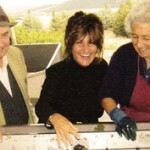 The wine is then aged on the lees for 12 months to help build body. The end result is a wine of outstanding varietal purity, full of white fruits, hints of brine and almonds, and an epic length reminiscent of lime peels. 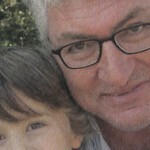 ..
from bourgogne-wineblog.com par Patrick MACLART. nez de foin, amandes, discret. 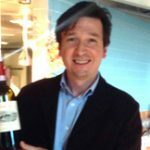 La bouche est bien axée sur l’acidité et l’amertume, au dépend d’un bouquet peu expressif. Bonne longueur. très beau nez frais, jolie expression sur la finesse, notes salines, citron confit à la marocaine. Belle bouche, élevage sur lies indéniablement. C’est harmonieux, sapide, vibrant. Belle acidité riche en milieu de bouche. C’est long et sincère. Beau. “the harvest is over since few days now. In the last month we had great day-night temperature excursions and this allowed the grapes to keep a great acidity and perfect purfums. We harvested as well a very good quantity. We are back to the 2010 quantity level after the last two years with lower yields, due to climatic conditions. 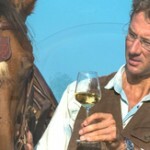 We foresee elegant wines, with good alcool level, very interesting acidities and intense nouse. In general we expect to have this 2013 vintage very similar to the 2006 and 2004 vintages. We are very satisfied with the first taste and analysis. 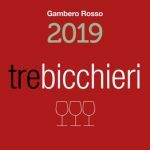 Moreover, I was to the 3 bicchieri consignation award event for Il Cantico 2010 and we received the news that the Andrea Felici Classico reached the 3 glasse final. So the Classico received the two red glasses. 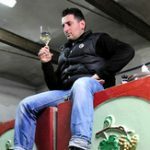 This last bit is about the fact that his top cuvée 2010 IL CANTICO DELLA FIGURA Verdicchio dei Castelli di Jesi Andrea Felici, won the prestigious ‘three glasses’ (tre bicchiere) award from the Gambero Rosso published ‘Vini d’Italia guide this year, which we already knew, but what we did not know was that his basic cuvée 2012 VERDICCHIO CLASSICO SUPERIORE Andrea Felici, which we have been singing the praises of all summer, was also in the ‘taste-off’ for this award, and only narrowly lost. It therefore won ‘two glasses’, and they are red to signify that it is such good value for money. Another reason to give it a go! 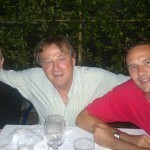 Andrea Felici!!! You should have told me earlier! 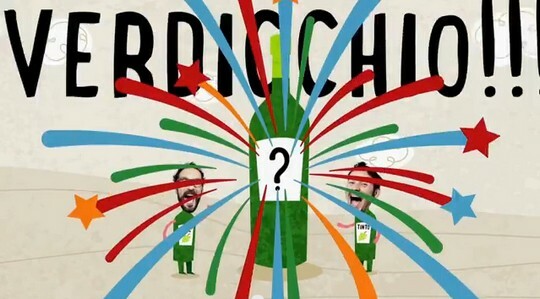 Verdicchio!!! 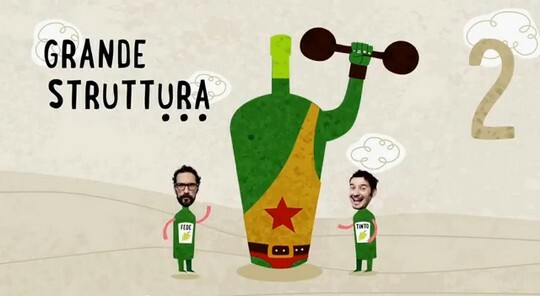 Potevi dirlo prima! 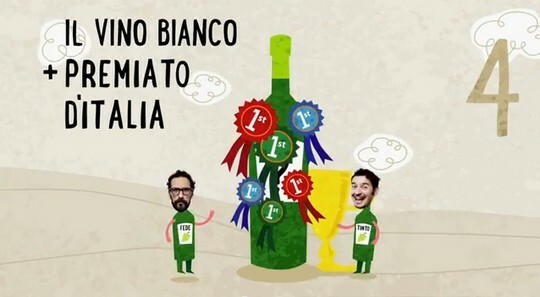 Verdicchio!!! You should have told me earlier! These are the words .. 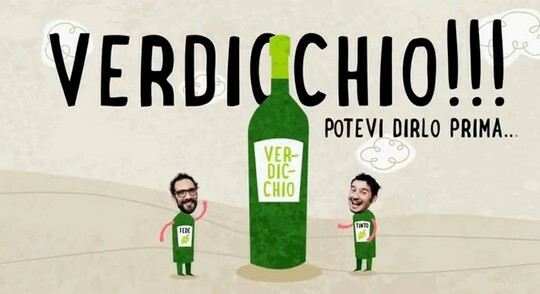 Verdicchio!!! You should have told me earlier! This is a wonderful organic Verdicchio from the territory of Apiro in the Macerata Province of Le Marche in central Italy, without a shadow of doubt the jewel of the region. The wine is a pale straw yellow with golden highlights and a luminescent tint of green. A complex aroma of exotic fruits and cedar, elder broom, lemon flowers, wild fennel and thyme, finishing with a flinty minerality. 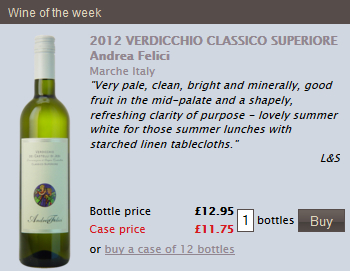 To taste it is intense and savoury, fresh, warm and persistent. 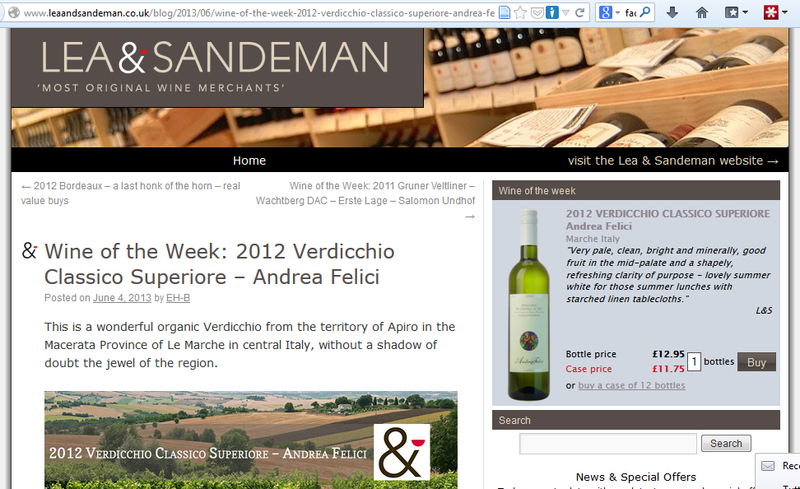 Home » Posts tagged "Verdicchio"